Cold fall hikes will be a thing of the past with this lightweight recycled polyester fleece featuring stylish color-blocking and a full-length zip for easy on-off. 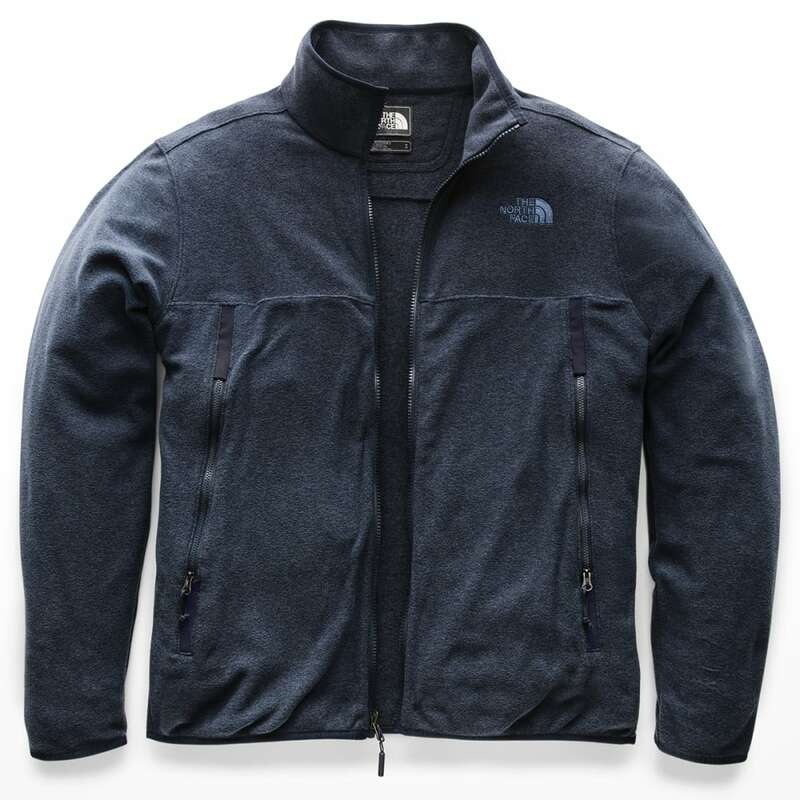 TKA (Thermal Kinetic Advancement) Fleece is a proprietary fabric created by The North Face® with superior insulation and wear-resistance. There are three different weights of TKA fleece offered, and a TKA Superstretch fabric that excels in aerobic activities.